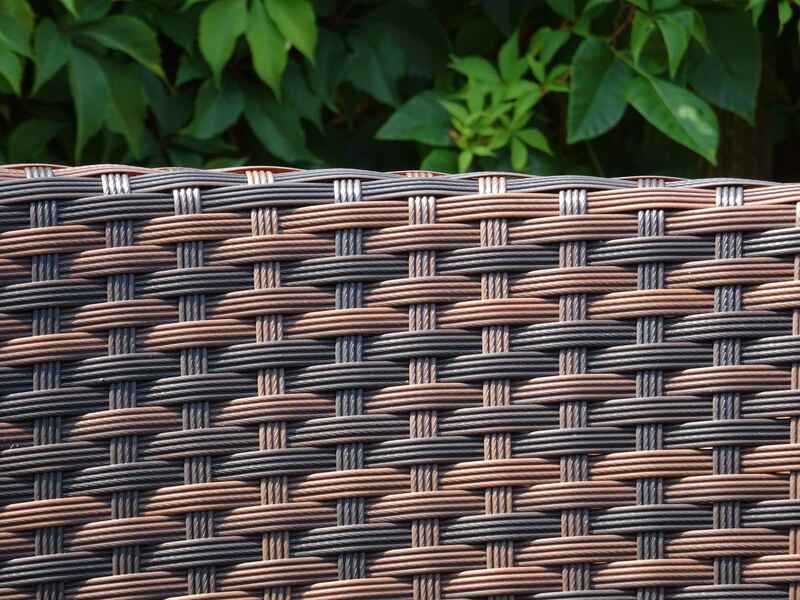 Is it time to give up your old rusty lawn chairs? 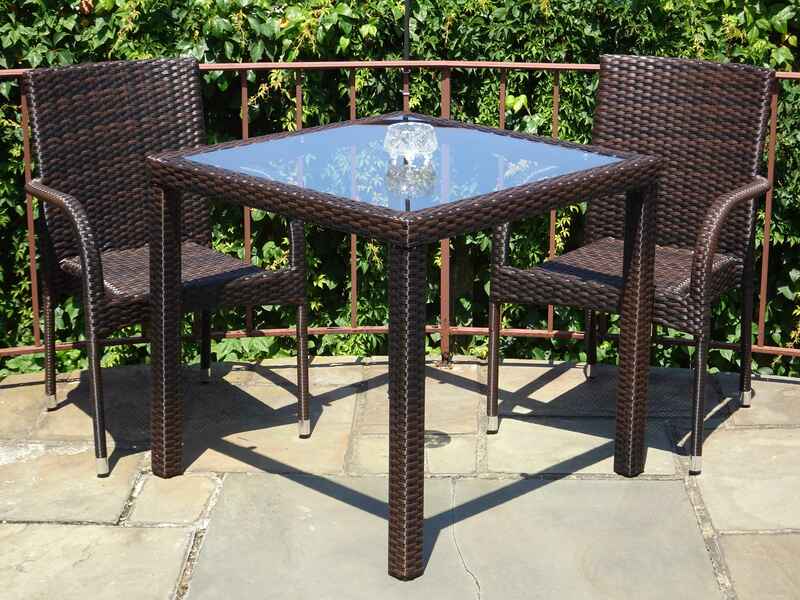 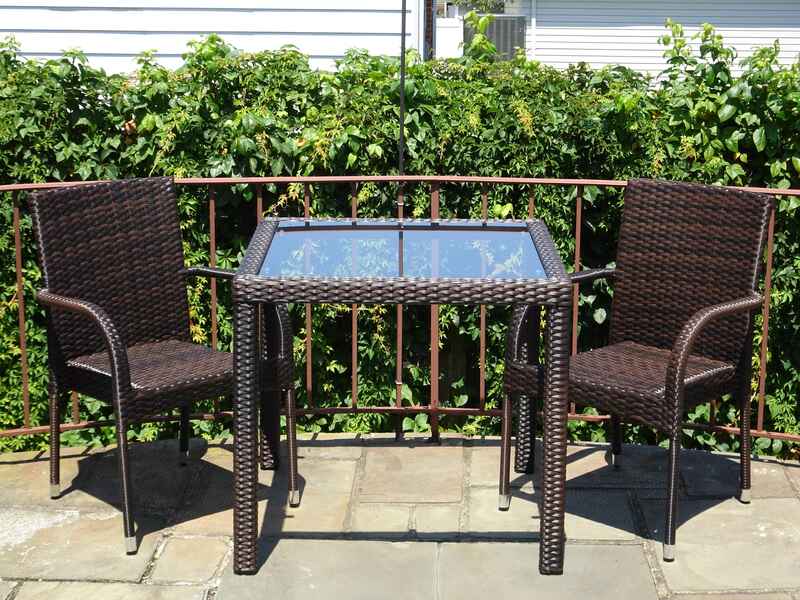 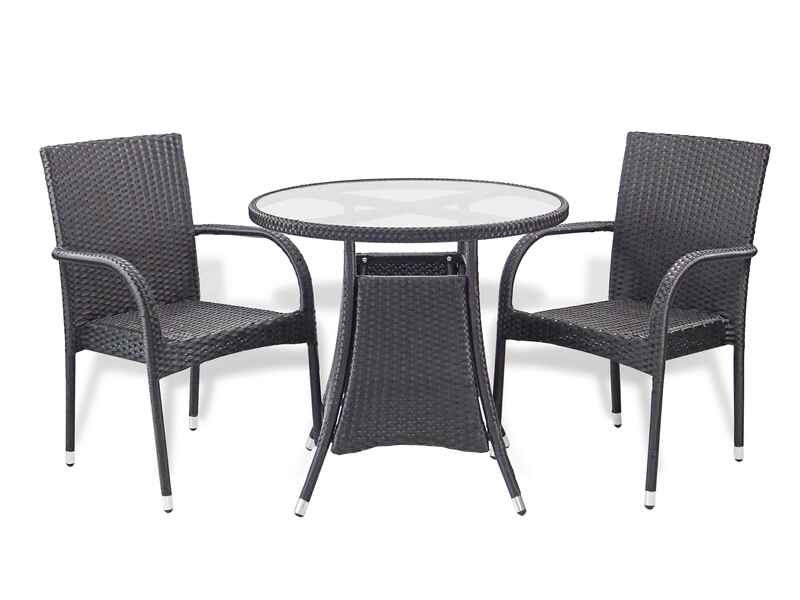 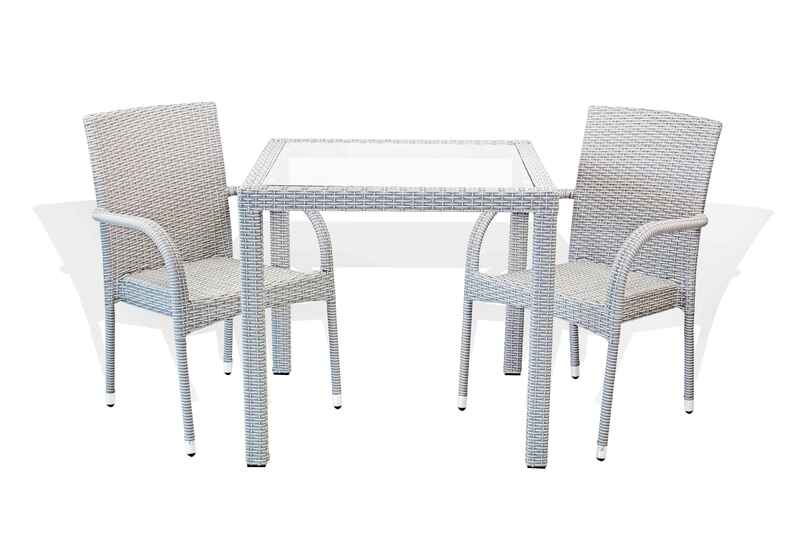 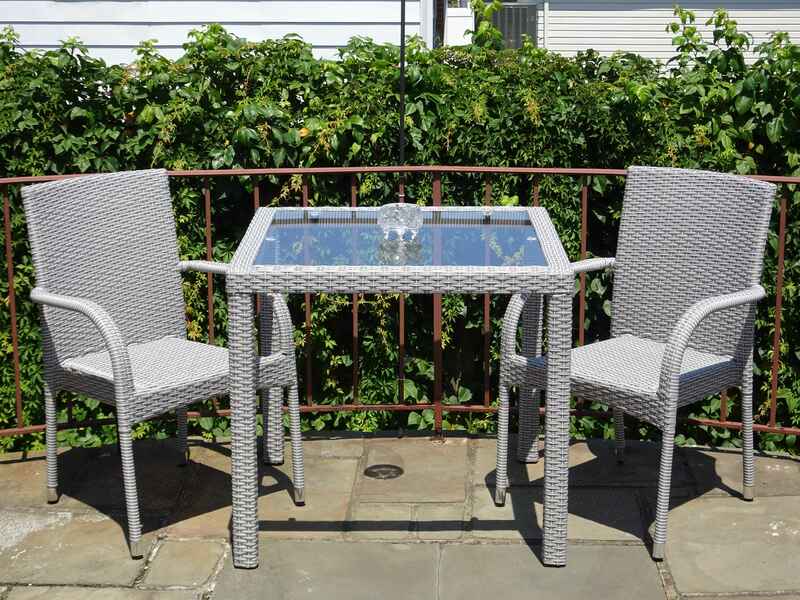 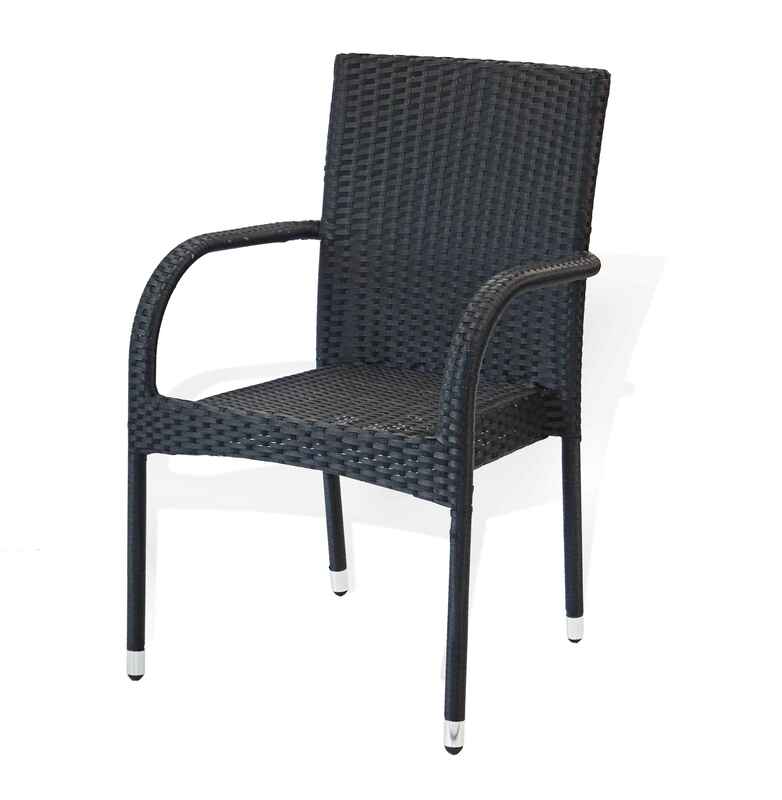 Or maybe you are just in need of a more elegant solution to some outdoor seating needs? 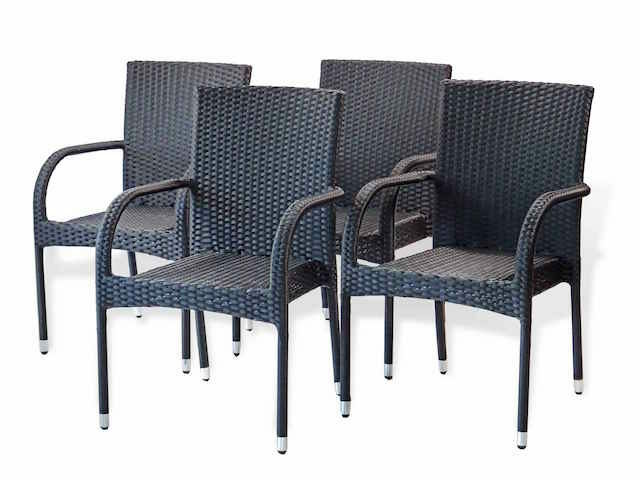 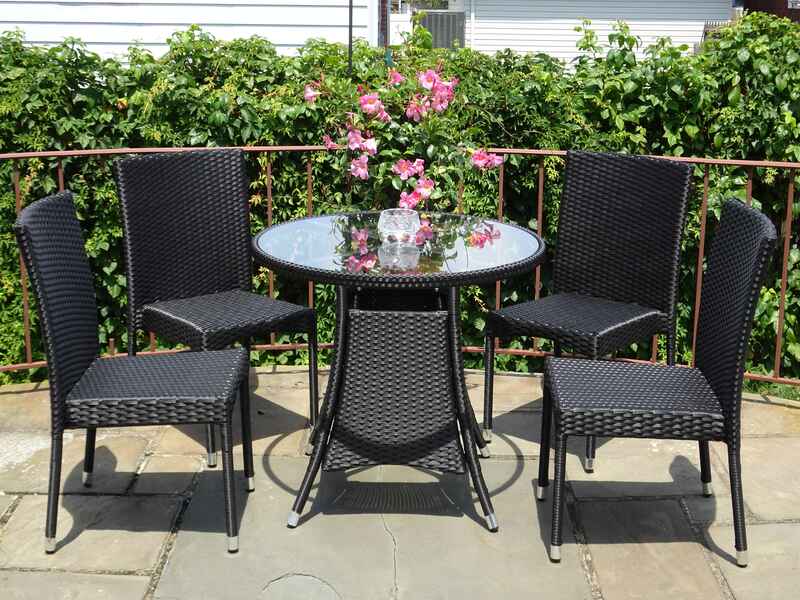 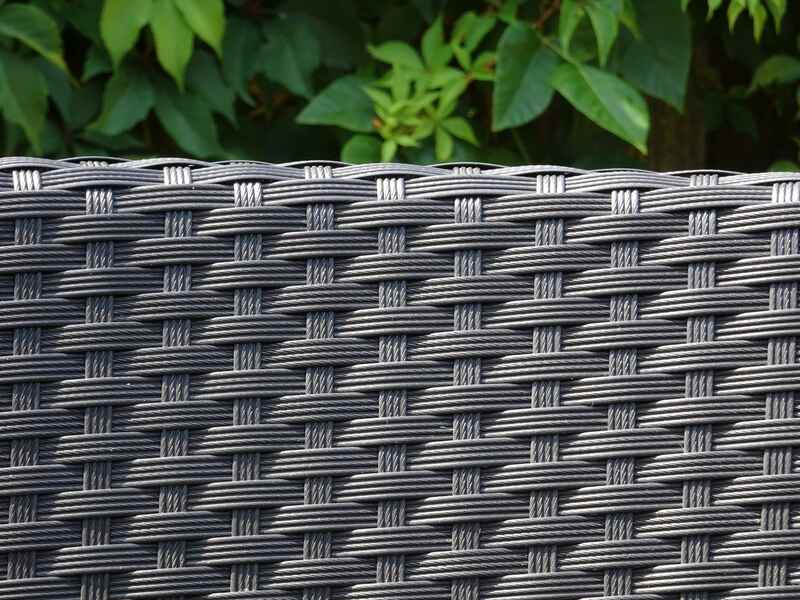 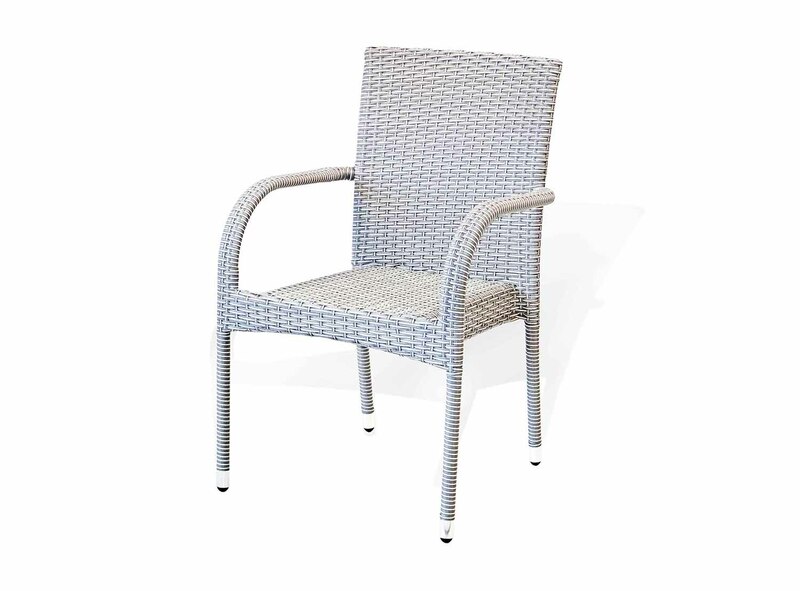 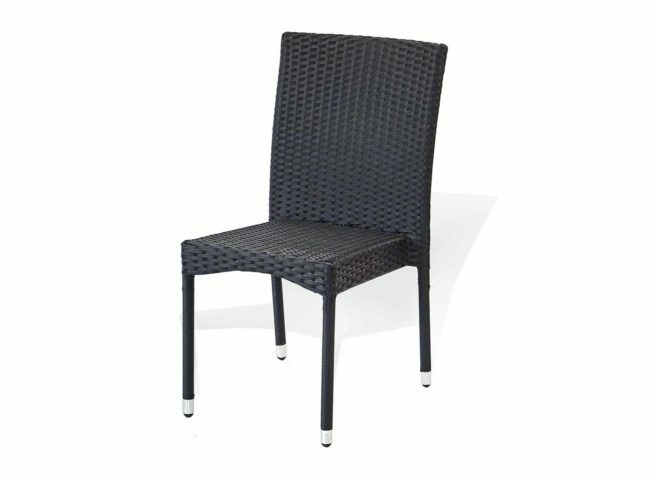 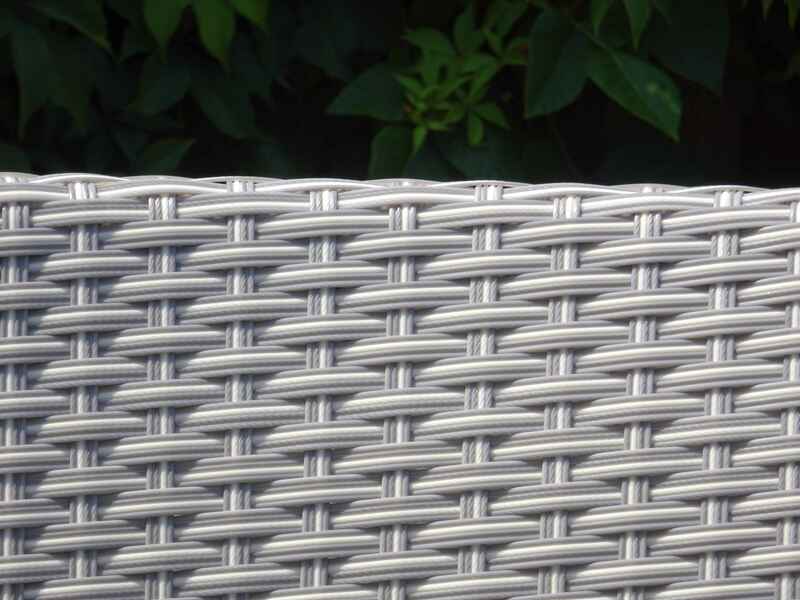 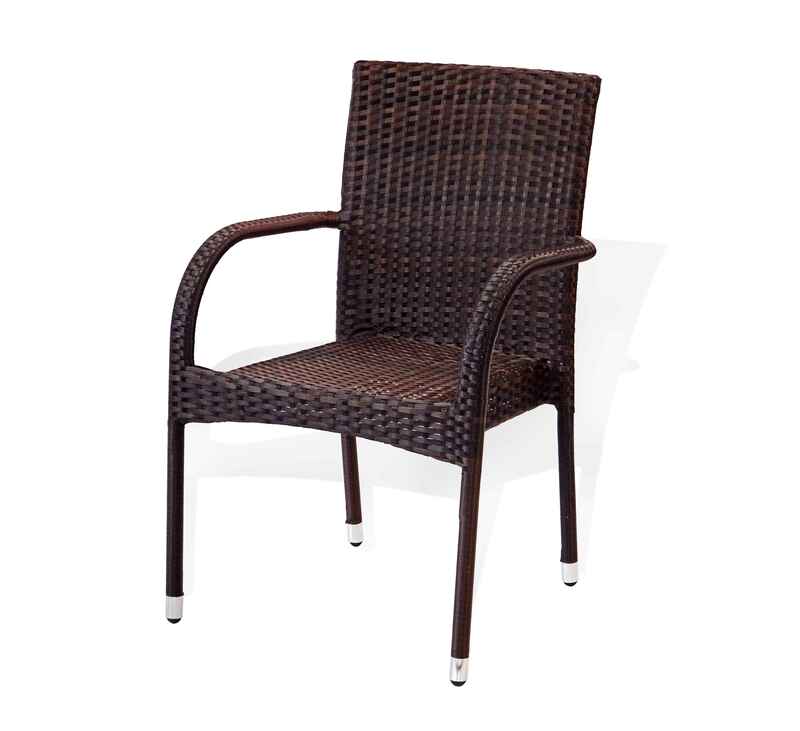 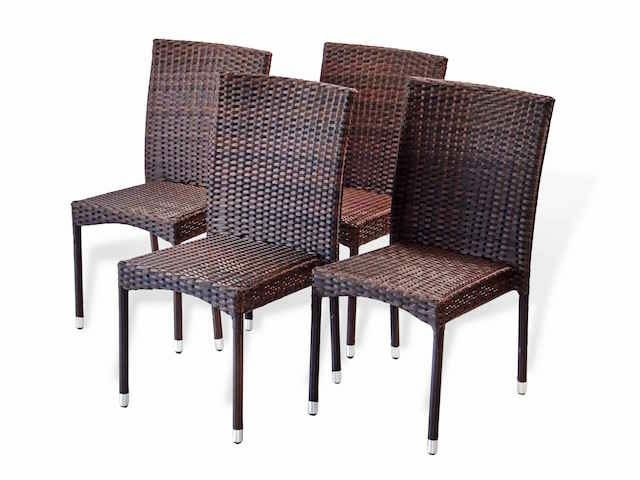 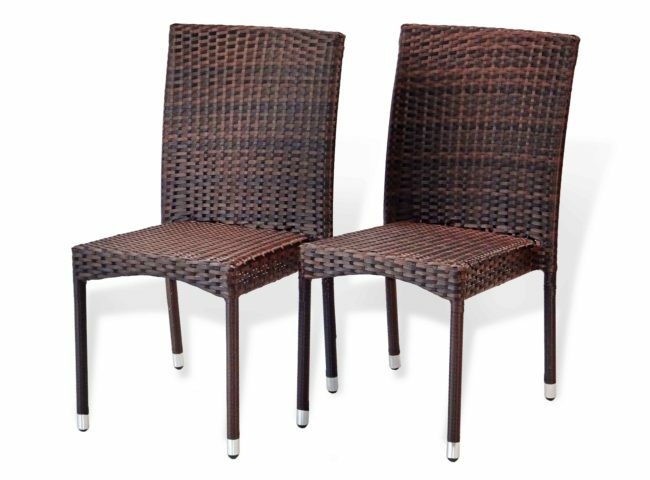 If so you have found what you are looking for with this Patio Chairs. Built to last and designed to impress this chair nice enough to be the focal point of your backyard but simple enough to serve as the perfect accent piece to an existing backyard motif.